SAI represent or cooperate with companies from USA, England, France and Greece. Customers include divisions of the Saab Group, Kongsberg and BAE Systems. Components include motors, resolvers, joysticks and trackerballs. SAI has been working with various divisions of Kollmorgen Group since the late 1980s. An extremely successful long-term project was the supply of motors for SAABs production of the 340 and the 2000 civil aircrafts. SAI continue to supply Kollmorgens product solutions to leading development projects and products in Scandinavia, in particular to Kongsberg AS and BAe Systems Bofors. Of particular interest is the direct drive brushless RBE series, a well-proven robust design with reduced volume, weight and complexity. For RBE-series information click this link. 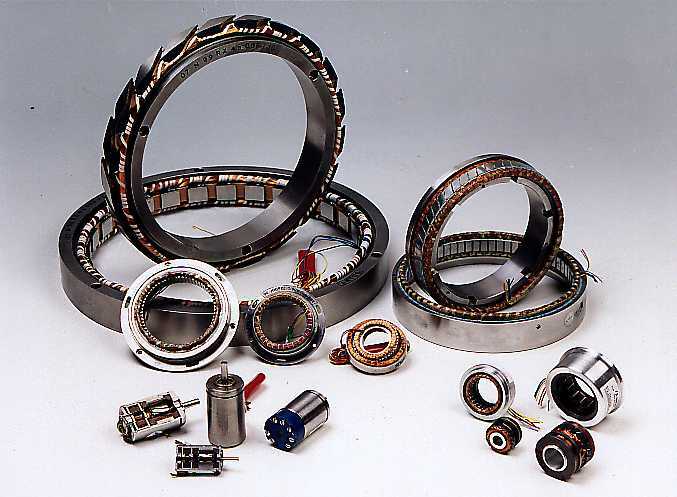 Artus Pacific Scientific (MEGGITT) is a French top quality designer and supplier of electromechanical components. 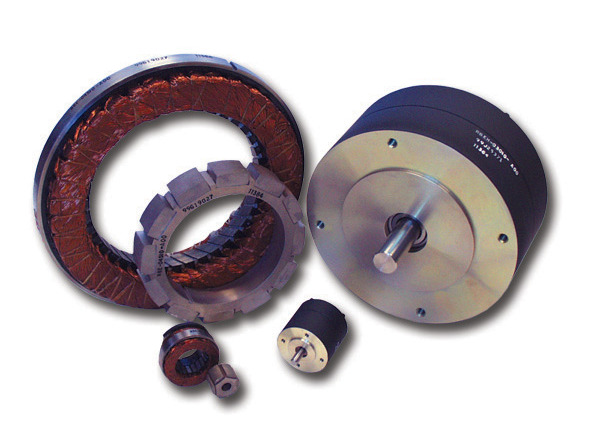 SAI is successfully suppling Artus resolvers and motors to various products and systems in Sweden. Customers are the SAAB Group and BAe Systems Bofors. For more information about Artus click this link. 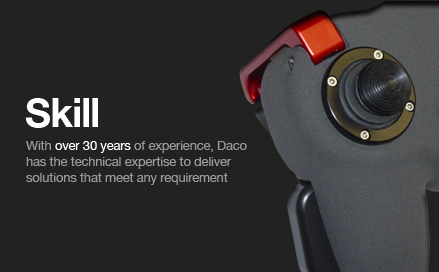 Daco Scientific Ltd. is a well-known UK manufacturer of joysticks and trackerballs for military and civil applications. Through the years Daco have supplied British and European defence and industrial companies with a full range of sensors within their unique area of expertise. SAI supply Daco products to high-end defence systems and commercial products all to customers in Sweden and Norway. SAI and Daco have been working together for over 25 years to supply components to various well-known products that have been a success outside Scandinavia. For more information about DACO click this link. Copyright © Scandinavian Aerospace & Industry AB 2019. All rights reserved.